Long known for their durable nature, Toyota trucks have been on sale in the U.S. market since 1964 (remember the Stout, anyone?). Toyota introduced its sixth-generation truck, and anointed it with the "Tacoma" nameplate, in 1995. The first-generation Tacoma consistently attracted some of the youngest buyers in its class thanks to sharp styling, a bulletproof reliability record and its image as the perfect complement to a pair of dirt bikes or WaveRunners. It wasn't always the biggest or most powerful truck in its class, but when it came to delivering a complete package, the Toyota Tacoma rarely let its buyers down. Based on a full redesign from two model years ago, the American and Mexican-built 2007 Toyota Tacoma is representative of a new breed of midsize pickup truck. Bigger and stronger than the traditional compact, the truck can take on a surprising amount of towing and hauling duties thanks to its stout frame and available 236-horsepower V6 engine. 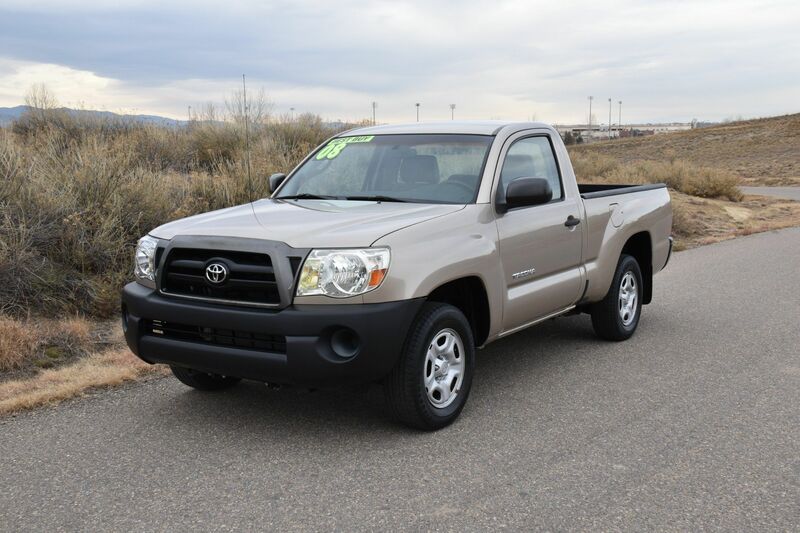 The 2007 Toyota Tacoma is a midsize pickup available as a regular cab, an extended cab (Access Cab) with small rearward-opening doors, and a crew cab (Double Cab) with four full-size doors. The Regular and Access Cabs come with a 73.5-inch-long cargo bed. Due to its longer five-passenger cabin, the Double Cab has a shortened bed, but Toyota offers an extended-wheelbase Double Cab that has the long bed. 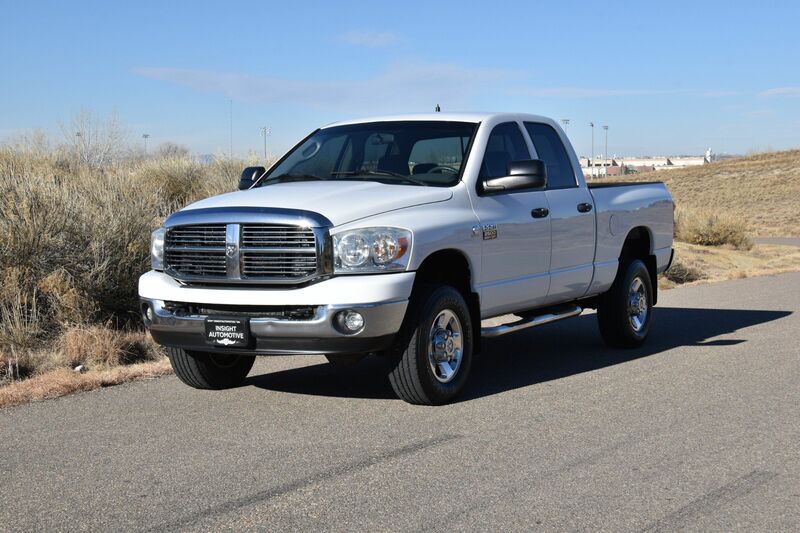 Regular cabs are meant primarily for workhorse duty and are only lightly equipped; amenities include a tilt/telescoping steering wheel, twin auxiliary power outlets and a four-speaker CD stereo. The more popular Tacoma Access Cab comes standard with air-conditioning, an overhead console and a six-speaker sound system. The Tacoma Double Cab adds keyless entry, power windows and locks, and upgraded seat fabric. Additional convenience features are available only through a variety of optional packages. Most 4WD models can be equipped with an Off-Road Package. There's also a Tacoma Access Cab X-Runner that has special street performance-enhancing hardware, along with an in-dash CD changer and a leather-wrapped steering wheel and shifter. The 4.0-liter V6 engine serves up 236 hp and 266 lb-ft of torque. Equipped with the V6 engine, the Tacoma's maximum tow rating is 6500 pounds. MPG for the V6 is estimated at 16 MPG city and 20 MPG hiighway. Antilock brakes with brake assist are standard on all 2007 Toyota Tacoma trucks. A stability control system is optional on all models. 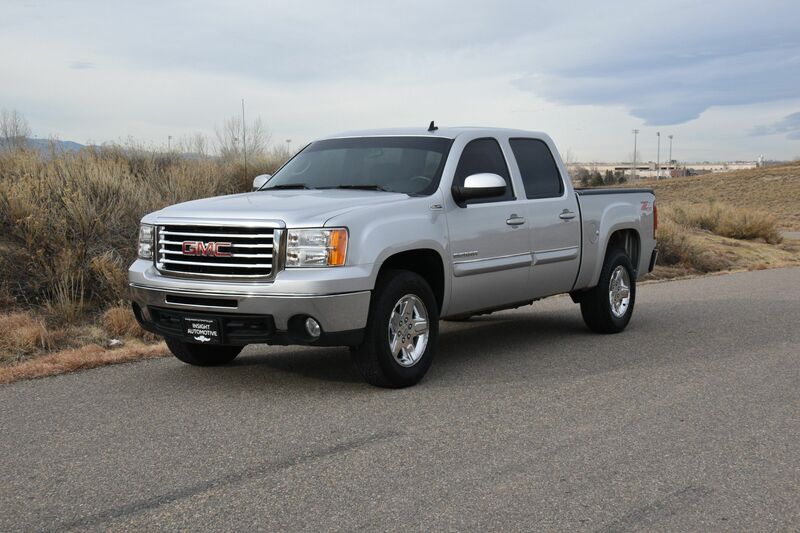 Crew cab models also offer optional front-seat side airbags and roll-sensing full-length head curtain airbags. Hill-start Assist Control (HAC) and Downhill Assist Control (DAC) are provided for 4WD models equipped with an automatic transmission, stability control and the off-road package. In NHTSA testing, the Tacoma received a top five-star rating for its protection of occupants in frontal and side-impact crashes. The IIHS posts a top rating of "Good" for offset frontal-impact protection. Includes color keyed power exterior mirrors, sport suspension, Bilstein shocks, 17" x 7.5" alloy wheels, P265/65R17 tires, limited slip differential, locking rear differential, 115V/400W power point, fog lamps, cruise control, hood scoop, sliding rear window with privacy glass, sport seats with driver's side lumbar, TRD sport graphics and auto-dimming inside mirror. 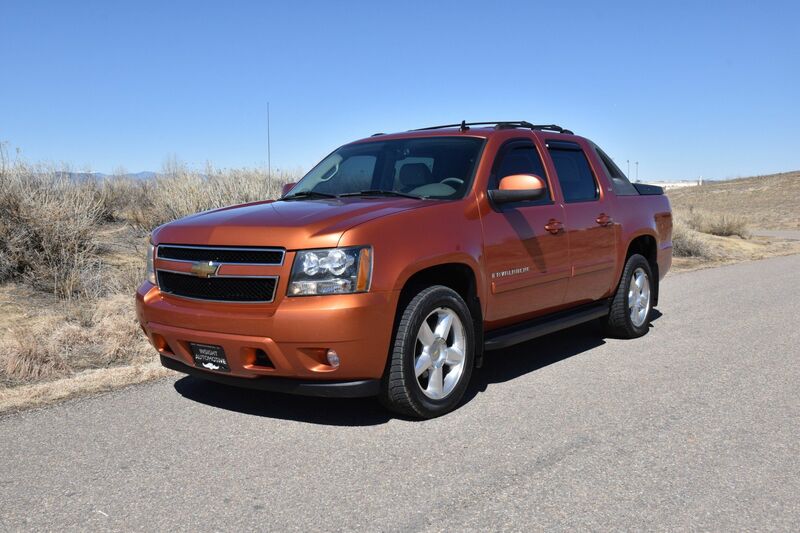 Includes Vehicle Stability Control (VSC) with Traction Control (TRAC) and automatic limited slip differential. Includes 16" x 7.0" aluminum alloy wheels.